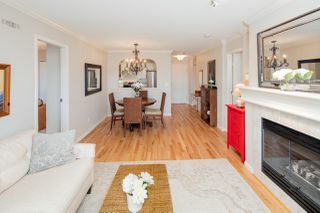 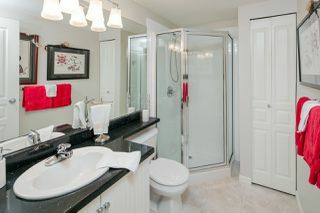 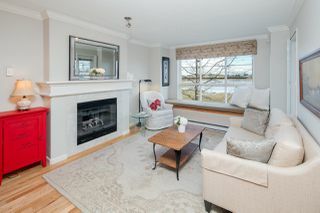 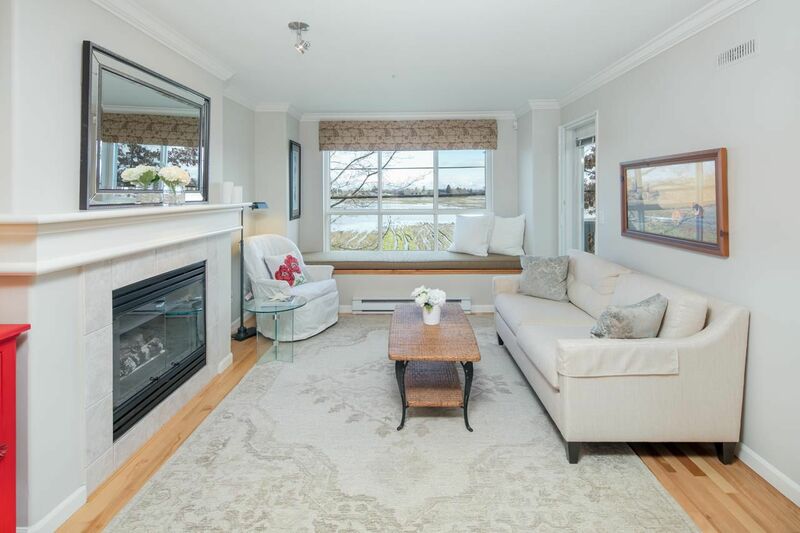 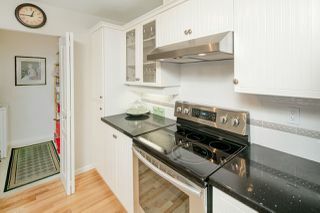 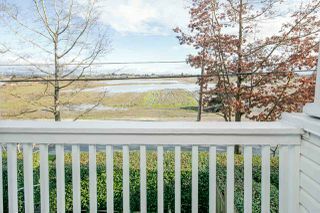 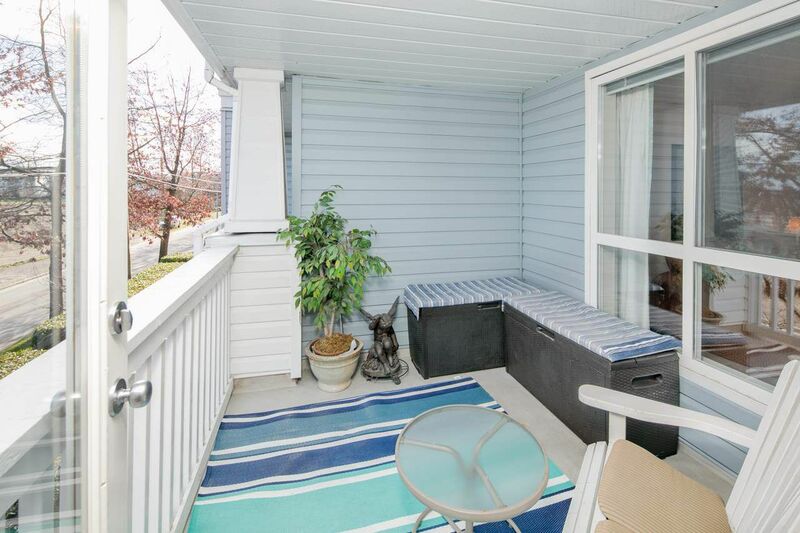 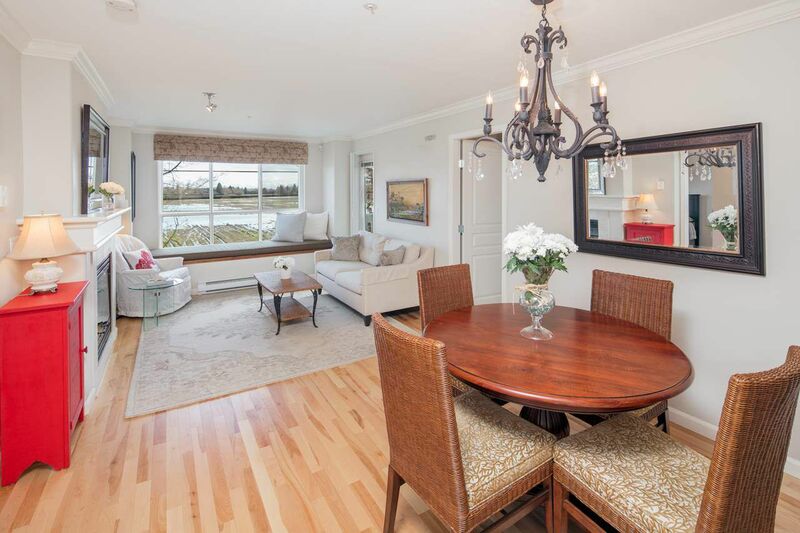 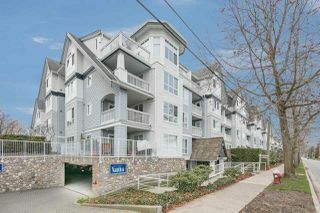 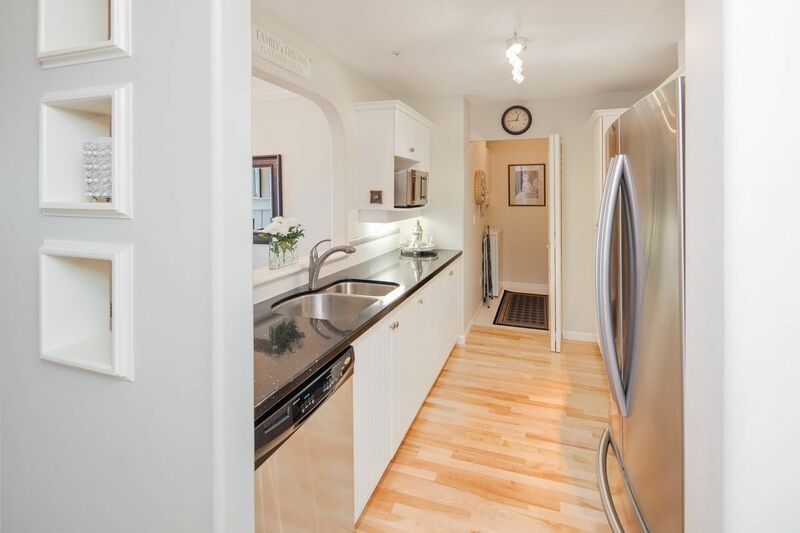 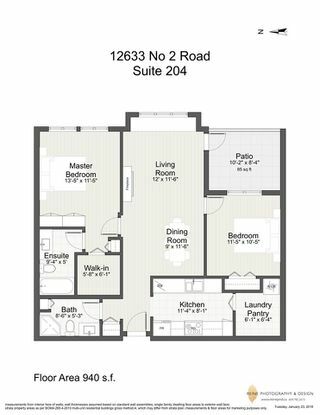 STEVESTON, 2 bedroom, 2 bathroom in Nautica North. This suite has an expansive view of the Agricultural Land Reserve you can enjoy on your generous sized balcony. Enjoy privacy as no neighbors will be looking at you here. 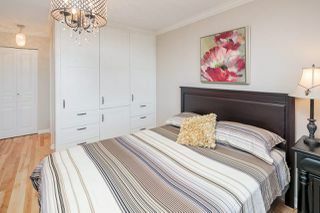 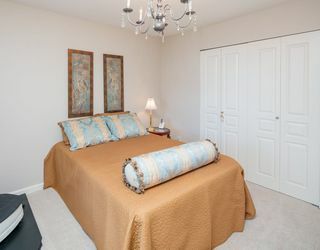 The bedrooms are a great size and are on opposite sides of the living space. 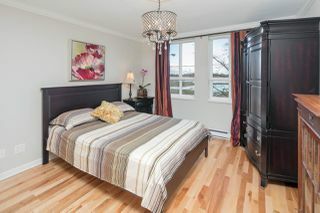 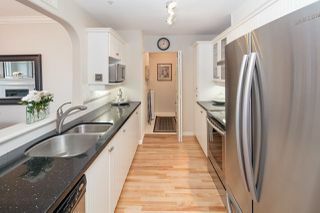 This suite has been extensively renovated to capitalize on the BRIGHT EASTERN exposure with real hardwood soundproofed flooring. 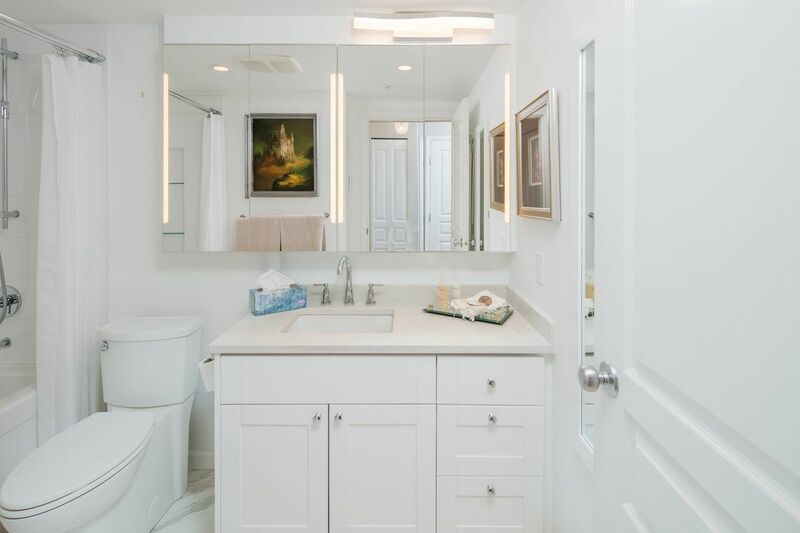 A designer master bath and a ton of custom built ins for even more storage. 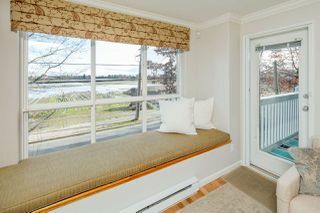 Enjoy your morning coffee on the cozy window seat as you watch the sun come up. The neighborhood is rapidly changing with restaurants, coffee shop, spas, gym, tons of walking paths access to the dyke and much more all just steps out side your door. 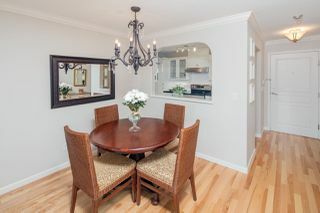 This place is ready for you to call home.